Philly is known for cheesesteaks and now were known for BBQ! Wilbur’s Revenge was founded in 2010 by David Marks and the team has won numerous awards at competitions throughout the Mid-Atlantic. This season, the team won Grand Championships at the Middletown (DE) BBQ Cook-off in May, and “Que for the Troops” in Levittown, PA in June thus gaining the team entry to the American Royal in Kansas City, MO. Known as the “World Series of Barbecue,” a win at the American Royal is the barbecue largest competition in the country. The competition was held October 3-6. Out of 174 teams in the Invitational, Wilbur’s Revenge placed 9th Overall, 3rd in Brisket and 11th in Pork. 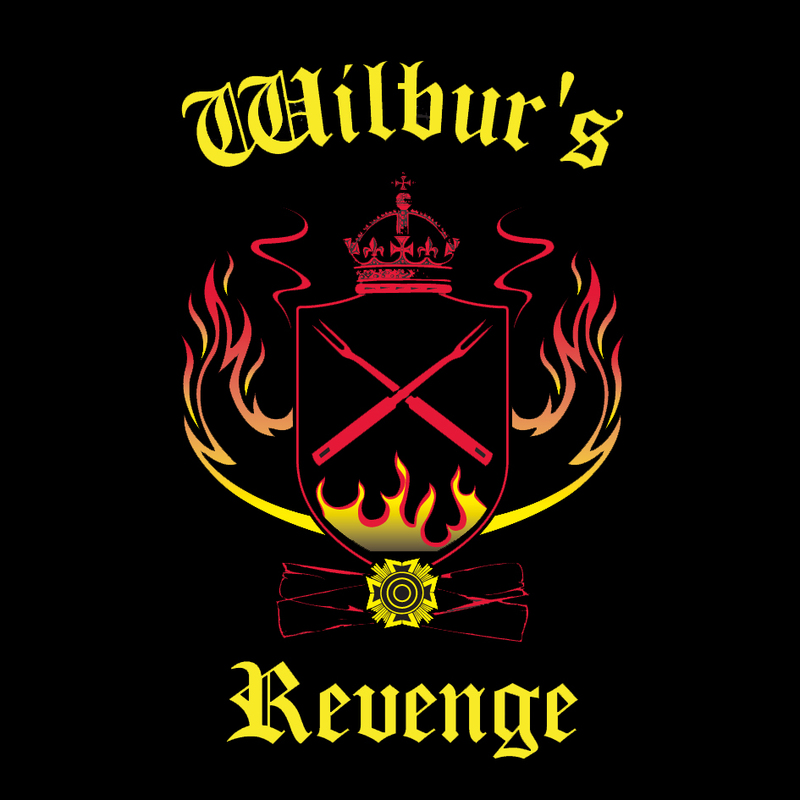 Wilbur’s Revenge was also invited to compete at The Jack Daniel’s World BBQ Championships later this month. Each state will be represented by one team and Wilbur’s Revenge will represent the state of Delaware. Many countries from around the world will also have a team representing them at the world championships. 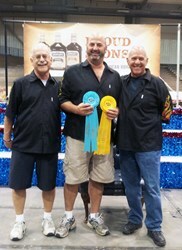 David and the team will compete against the world’s top competitive BBQ Teams on October 25-26 in Lynchburg, TN.